A radiologic technologist has the skills and training to operate x-ray equipment. Through their training, these radiology techs know how to take x-rays of patients depending on their medical issues or injuries. 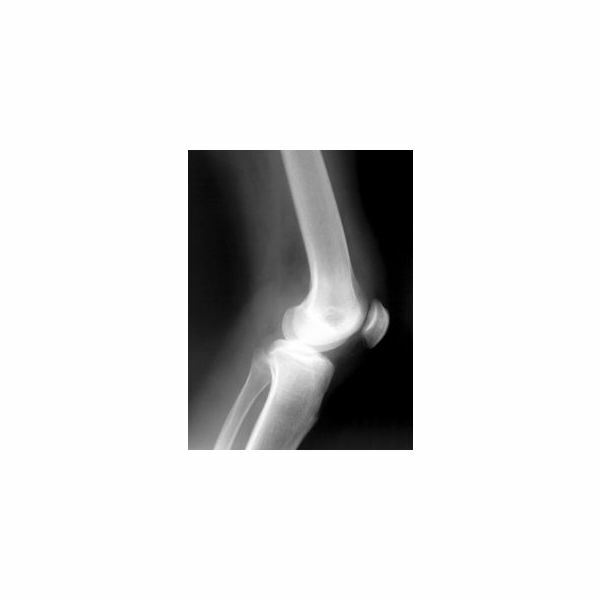 The x-rays they take are very important: doctors use these images to diagnose medical problems and prescribe treatments for the patients. Finding a radiology tech online associate degree program won’t be easy; in fact, these generally aren’t offered since students must learn how to operate the x-ray equipment through hands-on training in a clinical setting. However, there are some associate degree programs in radiology technology that include a significant amount of online coursework. 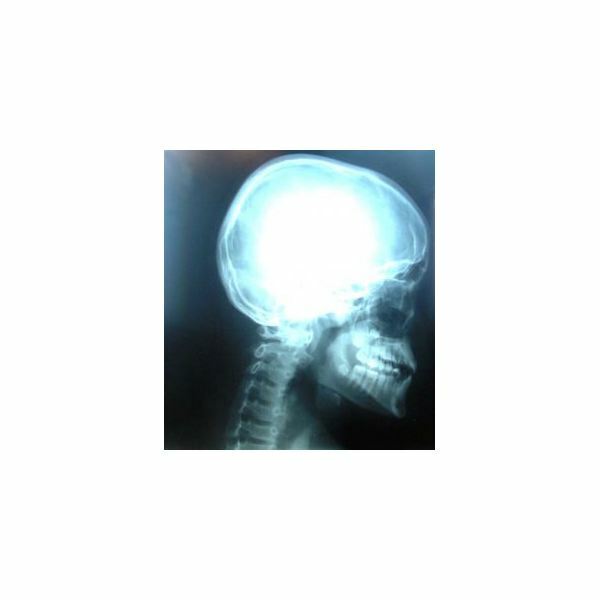 The classes for a radiology tech online associate degree might include topics like medical ethics, legal issues, communication, and critical thinking in addition to more technical classes covering equipment use. Most radiology technology degrees involve clinical assignments. These training experiences occur at hospitals, clinics or other healthcare facilities. These in-person assignments must be completed under direct supervision from a licensed radiology technologist in order for the student to complete the program; it’s for this reason that radiology tech associate degrees can’t be offered completely online. Fortunately, some schools do offer some of their classwork for a radiology technology degree online. Southeast Community College, based in Lincoln, Nebraska, offers a radiology tech online associate degree program. Although students must still attend their clinical assignments in person, much of the related classwork can be conducted through online courses. Similarly, Pima Medical institute offers an advanced placement track in radiology. This program is offered completely online, but it is only offered to students who have already completed thirty credits of coursework and clinical assignments in another radiology program. Keep in mind that most states require that practicing radiology technologists are licensed. A radiology tech online associate degree program should prepare you for the licensing exam required in your state. After you graduate with an associate degree, contact the American Registry of Radiologic Technologists to find out where and when you can take the licensure exam for your state. Whatever school you choose for your radiology associate degree, you will have to complete some in-person clinical assignments. For most aspiring radiology technologists, it’s best to search for schools in your immediate area that offer this degree. That way, when you are required to attend your clinical assignments at a hospital or clinic, the assignments will take place near your home rather than far away. Check with local community colleges to see which of their radiology tech associate degree classes are offered online.